We reply within 48 hours to all emails, but sometimes our replies can be blocked by email server spam settings and never reach your mailbox. If you have not seen our reply please call and we can phone back if you wish as we really like to know what people are thinking or looking for. 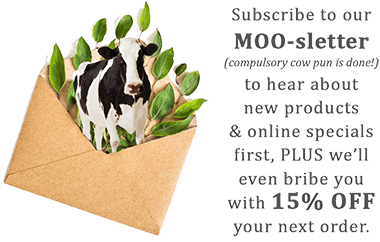 For press related enquiries please email press@moogooskincare.co.uk.